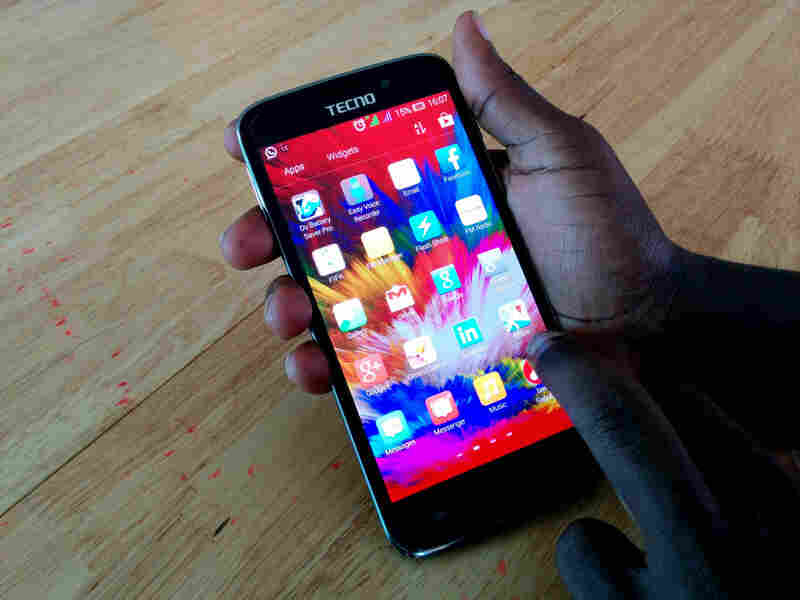 Considered the best Tecno phone yet, The Tecno Phantom Z is Tecno’s current flagship device. This bad boy is a 2.0Ghz Octa-core beast with 2GB RAM and 32GB ROM. It has 5.2 inch super AMOLED full HD display with a 16MP back and 8MP front cameras both with flashes. 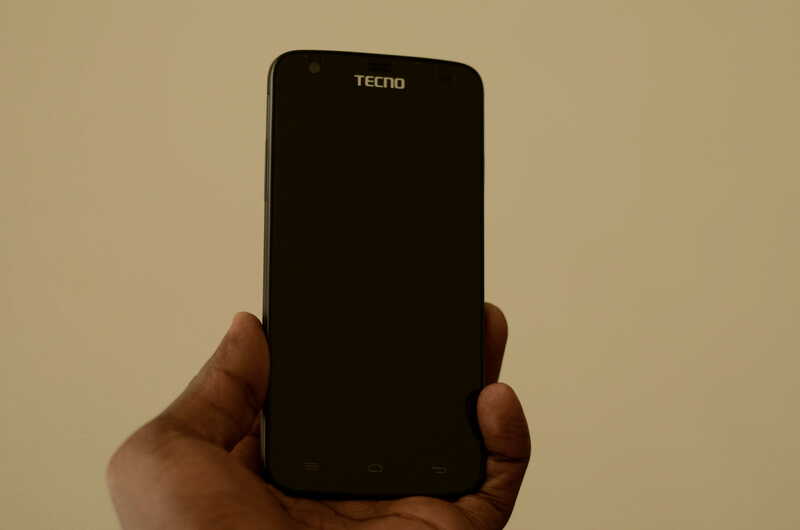 To power up this beast is a 3030 mAh battery and when it comes to design and feel, the Tecno Phantom Z screams premium. The Phantom Z has received awesome reviews all over. But it’s not without flaws. Some of it’s flaws are that it comes with Android 4.4 Kitkat and we are still not sure about the update to 5.0 Lollipop. However, Tecno at least now supports OTA updates and users should expect an update. The Phantom Z also doesn’t have 4G LTE for those who want speeds faster than 3G+. In Uganda the Phantom Z is going for about Ugx 1,200,000 depending on where you purchase it from. You can purchase it from the Tecno whole sale shop at Rene plaza or at Banana World shops at Kampala road and Lugogo Mall. Like they say, it’s the mini but there’s hardly anything mini about it. The Phantom Z mini features a 1.4Ghz Octa-core processor with 2GB RAM and 16GB ROM. It has a 5 inch HD super AMOLED display powered by a 2420 mAh battery. The Z mini has an 8MP front and 13MP back camera both with flashes. When it comes to design, the Z mini is only 6.6mm thin with a lovely metal finish giving it a premium look too. The Z mini also runs Android 4.4 Kitkat and is eligible for an update to Android 5.0 Lollipop. In Uganda the Phantom Z is going for about Ugx 780,000 depending on where you purchase it from. You can purchase it from the Tecno whole sale shop at Rene plaza or at Banana Phone World shops at Kampala road and Lugogo Mall. The R7 released in 2014 was the precursor to the Phantom Z. 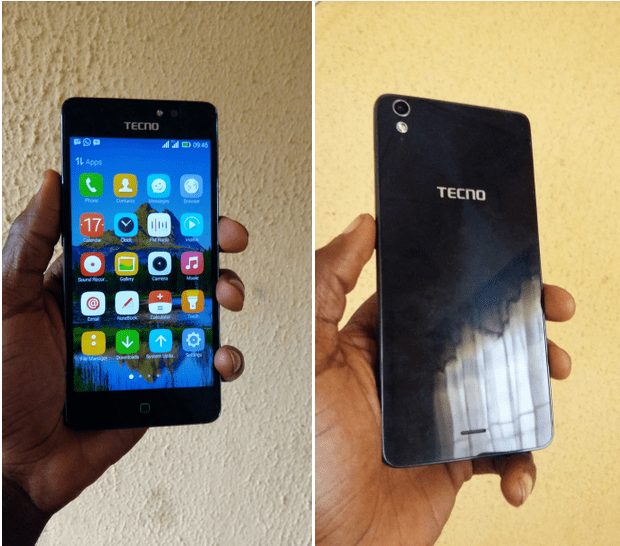 It was the first Tecno phone with a 2GB RAM, 16GB ROM and a 1.5 Ghz Hexacore processor. It has a gigantic 5.5 inch HD screen powered by a 2430 mAh battery. It also has a 13MP primary and 5MP secondary camera with (BSI) Back Side Illumination technology for better images. The R7 comes with Android 4.2 Jellybean and is also upgradable but we cannot confirm if the upgrade was delivered or not. 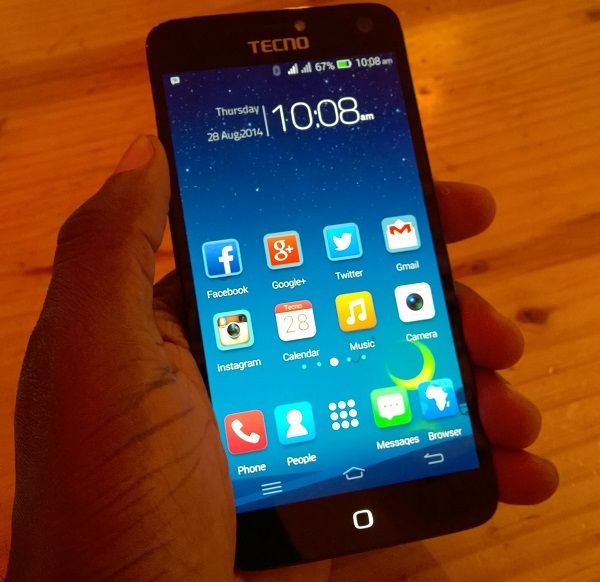 We did a comprehensive review of the Tecno R7 that we are sure you would love. The design was a little bit of a turn off since they used shiny plastic on the back that was a finger print magnet. Despite the few trade offs, the R7 has solid performance and software tricks that will wow you. Priced at Ugx 900,000 It remains a good deal for what it offers. In Uganda you can purchase the Tecno R7 from the Tecno whole sale shop at Rene plaza or at Banana Phone World shops at Kampala road and Lugogo Mall. 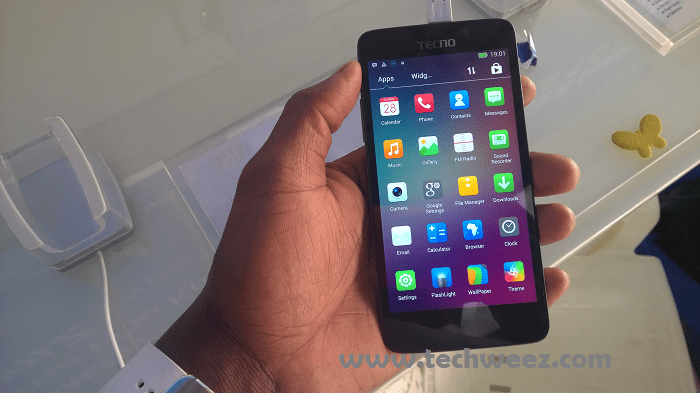 The Tecno L7 is also a relatively new device from Tecno. The L7 features a 1.3Ghz quad-core processor with 2GB RAM and 16GB ROM non expandable. The L7 also has a 5 inch TFT HD display powered by a 3050 mAh battery. The L7 has a 13MP AF rear camera and a 5MP AF front camera. It also runs on Android 4.4 Kitkat. The Tecno L7 is praised for its battery but since we have never tested it here at Dignited, we cannot vouch for it. What is most exciting is getting a huge battery and 2GB of RAM at less than a million shillings. In Uganda the Tecno L7 is going for about Ugx 700,000 depending on where you purchase it from. You can purchase it from the Tecno wholesale shop at Rene plaza or at Banana Phone World shops at Kampala road and Lugogo Mall. The H7 is not as big in terms of specs like the above but from our review, we really loved the experience we had with the device. It had a solid performance, came at a good price point and we loved the accessories that came with it. In Uganda the Tecno H7 is going for about Ugx 560,000 depending on where you purchase it from. You can purchase it from the Tecno whole sale shop at Rene plaza or at Banana Phone World shops at Kampala road (Near Nandos or Opposite BiPlous) and Lugogo Mall.